Welcome to Part 5 of our Website Traffic Blueprint article series, where we explain how to turn a site into an automated web traffic generation machine using the WordPress CMS platform. In Part Two, we discuss critical setup decisions. 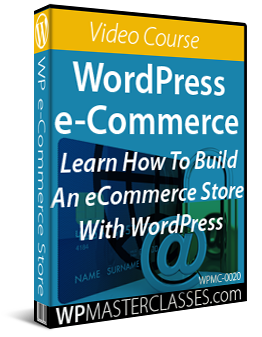 We help you understand the best way to get started if you don’t have a website yet, how to set everything up if you already have a website, and what to do if your site has been built using WordPress. In Part Four, we showed you how to set up various plugins that can help bring traffic automatically to your website or blog. In this section of the WordPress web traffic automation blueprint series, we discuss ways to optimize the traffic generation process with different tools and methods. In addition to having an expertly configured WordPress site, the key to generating consistent traffic of high quality is having a clearly-defined business vision, sound digital planning, and excellent systems and process in place. 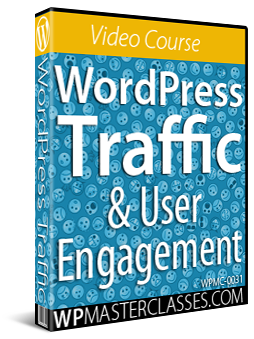 Let’s review briefly the systems that will help you grow and manage all traffic. Marketing Systems – How you drive new traffic to your website. Technical Systems – The systems used to keep your digital presence up and running for receiving traffic. How will you apply your marketing budget and resources to these channels? During the setup and configuration phase, you would have installed an analytics program (e.g. Google Analytics). If you’re just starting out, you may want to consider investing in some paid advertising to help generate some data, such as the keyword phrases people are searching online to find your website, which you can use to create web content better targeted to your audience’s needs. Your technical systems keep your online presence optimized for receiving traffic. There’s no point driving traffic to your site if your site is constantly experiencing problems or your web pages take a long time to load. Your technical systems need to be able to adequately handle areas like webhosting, website maintenance and support, installing, configuring, and updating new software (e.g. plugins), customization, integration, troubleshooting, etc. Who is looking after my website and keeping my site, plugins, themes, etc. maintained and up-to-date? Many potential issues can be minimized if your planning and setup and configuration phases have been completed correctly. As with all technology, however, you can expect new problems to arise. You will need the right technical systems in place to handle these. If you intend to outsource key aspects of your digital marketing and technical support, then make sure you also implement great systems to manage all outsourcing processes. If your business objectives are clear and your systems and processes are in place, all you need to do is focus on developing, optimizing and automating a “traffic loop”. The first step of the process is to expose your business to as many members of your target audience as your resources will allow. 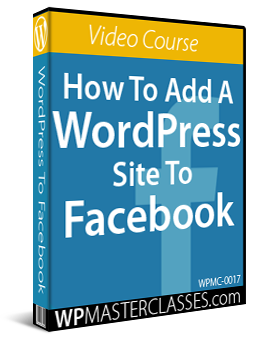 Your expertly configured WordPress site allows you to instantly share your content on traffic-getting sources like Facebook, Twitter, Pinterest, etc. The easiest way to increase your reach and visibility online, therefore, is to simply publish more content online. As mentioned earlier, investing in some paid advertising can help you generate actionable data, which you can use to create web content better targeted to your audience’s needs. Continue learning about ways to increase more web traffic using methods like LinkedIn ads, podcasts, forum ads, etc. We’ve already covered a number of useful plugins, tools, and strategies in previous sections of this article series. Getting more of your content published is great, but to make this more effective, your content also needs to build authority and credibility with users. Publishing better quality content improves your chances of getting more views from social sharing and hence more visitors. Create and publish content that adds value to users and that showcases your expertise. This includes content that educates and informs readers, training content, user reviews, adding testimonials, etc. Consider publishing a special report that can be sold or distributed online (e.g. 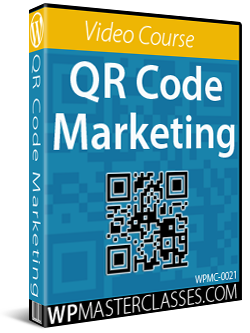 sell on Clickbank. At some point, you may want to consider developing “traffic on demand.” You can do this by growing a list or starting an online community or even your own social network. With “Traffic On Tap,” all of your traffic will come from customers or subscribers – people who already know you and trust you. Your influence and credibility can be used to generate new traffic with every post you publish or email you send out. Encourage commenting and discussions on your site. 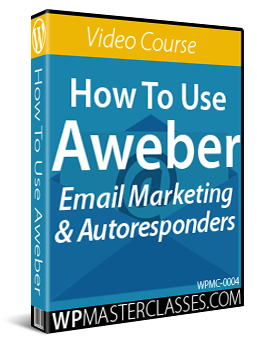 Add an autoresponder training course and encourage people to subscribe. 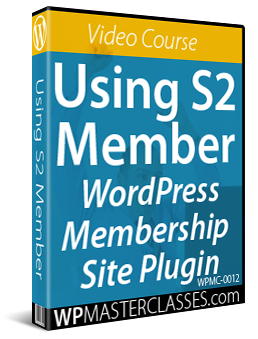 Add a free, paid, or ‘freemium’ membership site, online forum, or social community. By taking advantage of incoming traffic to listen to what users are looking for, you should have no problem developing new solutions, all of which can provide you with new opportunities to generate additional traffic. 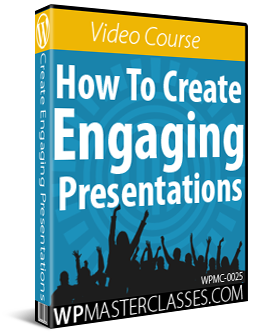 Create a free or paid e-learning course. 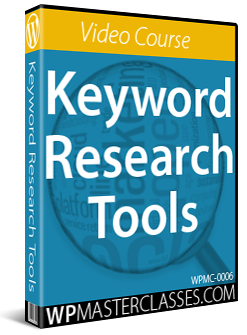 Publish a special report or PDF guide that you can sell or distribute online (e.g. sell on Clickbank. The final step of the process is to collect and analyze data. Gathering and interpreting data from existing traffic gives you the opportunity to discover new traffic opportunities. Hopefully, by now you already have installed an analytics tool (e.g. 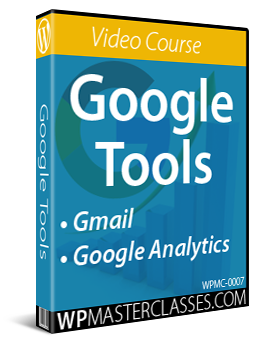 Google Analytics) on your site. Make sure you understand the metrics and features and can interpret the data. 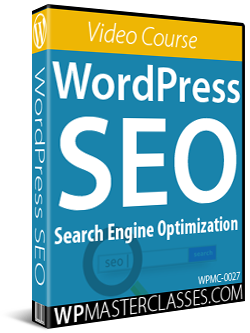 Hopefully, this post has given you a blueprint that will help you drive more traffic automatically to your WordPress web site and get better results online.